Writer's Corner: Who Was the First Girl In Disguise? Who Was the First Girl In Disguise? 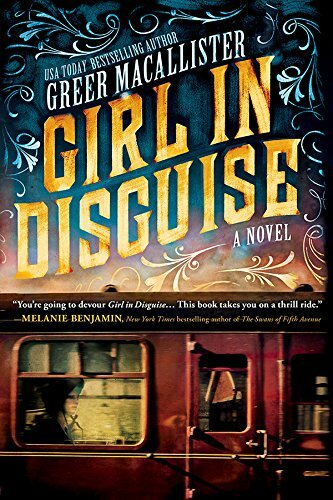 Thank you to Source Books for a copy of GIRL IN DISGUISE by Greer Macallister. This book was given to me in exchange for an honest review. 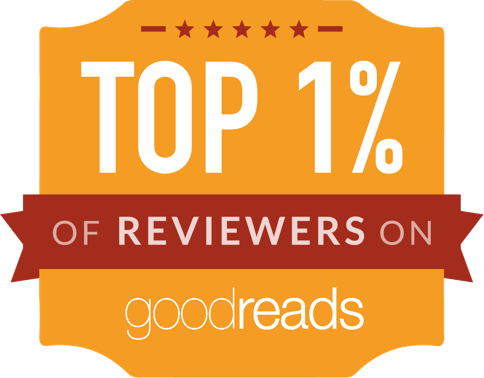 I received no financial compensation for this review. It is also a Library Read’s pick for March 2017. What do you know about the Pinkerton Detective Agency? 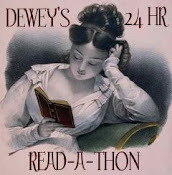 I had heard of this agency through various books that I have read over the years. I did not know about it’s very first female detective Kate Warne. Many of the events we read about in history are often remain in the past. As I read this book I learned that the Pinkerton detective agency still exists today. You can also visit their site to learn more about the history of this agency. 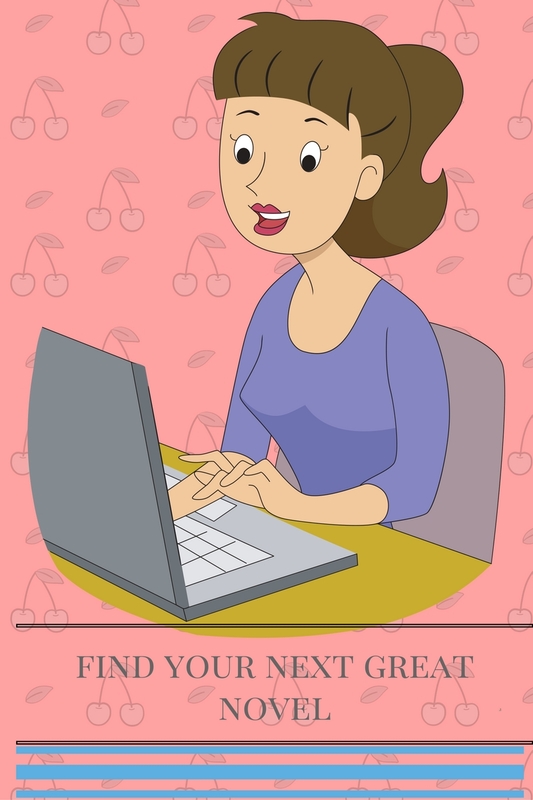 Kate is widowed with no children of her own, but she must find a job. Kate has tried out various positions but nothing seems to be the right fit. Then she responds to an ad in the Chicago paper for an agency looking for detectives. This agency is the Pinkerton Agency. Kate responds to the ad and meets Mr. Pinkerton. She receives a case and auditions for the role. Once she finds success with her first case then Pinkerton starts to train her. Kate realizes that she might have found her place in the world. Her cases include saving President Lincoln’s life and other clients. She is then promoted to the head of the Women’s division of the Pinkerton Agency. Success is wonderful but what about a normal life? Will there be anything more than the work? I enjoyed this book! It is a fictionalized biography of Kate Warne. GreerMacallister is a master story teller. Her story is easy to read. Kate narrates the story as we follow her through her many cases. Ms. Macallister did a great job of weaving the work of the agency in with also describing her personal life. The book was a little slow at times. I am sorry that I had missed her other books. She made writing this story of Kate Warne look easy. The story is set in Chicago Illinois, but also moves to Virginia and other parts of the south. One of my favorite parts is the dialogue between Pinkerton and Kate. He would use a training technique. “Lie to me! “ It also asks an interesting question. Could you tell a convincing lie? The point was for Kate to convincingly like about her life to use in her work. 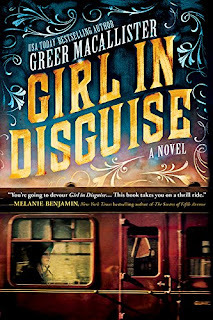 Pick up Greer’s latest book here GIRL IN DISGUISE.